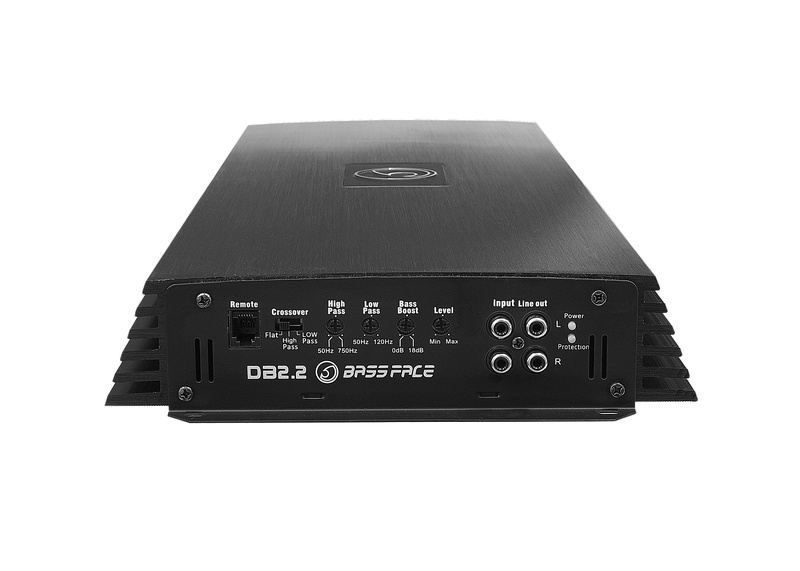 Now shipping Version 3 of this product - DB2.2 is a power house 2 channel amplifier. 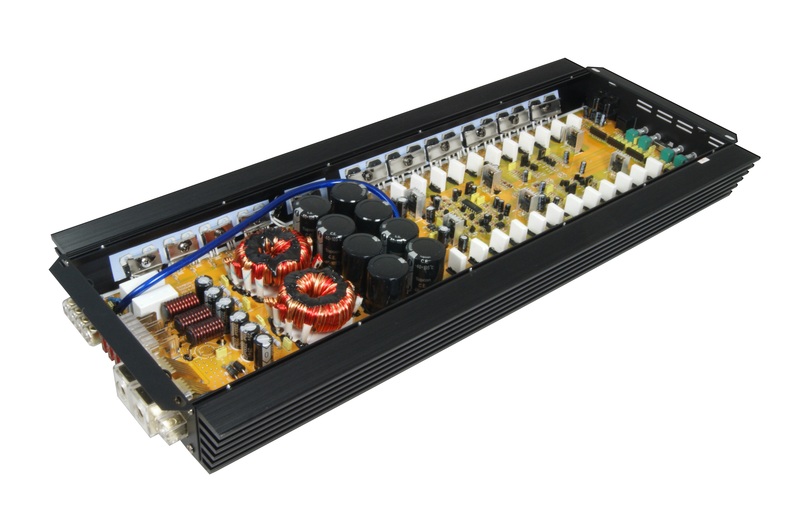 Boasting around 450W RMS per channel into 4Ohms. This amp is quite a leap from the DB2.1 with totally different heatsink body and a much larger form factor. 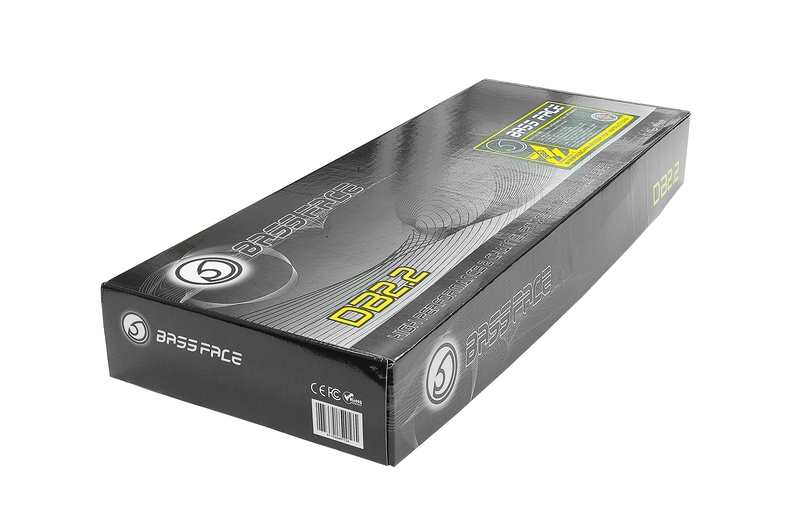 The DB2.2 has been designed to fulfil the needs of our competition customers. 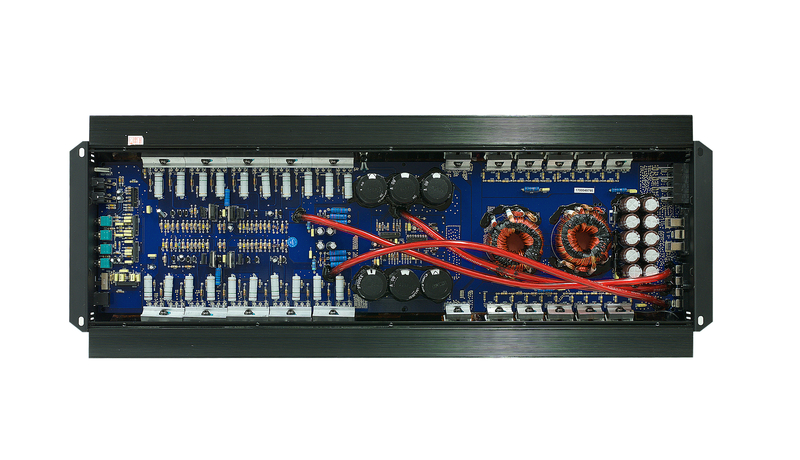 The amp has been built with SQ in mind over SPL. 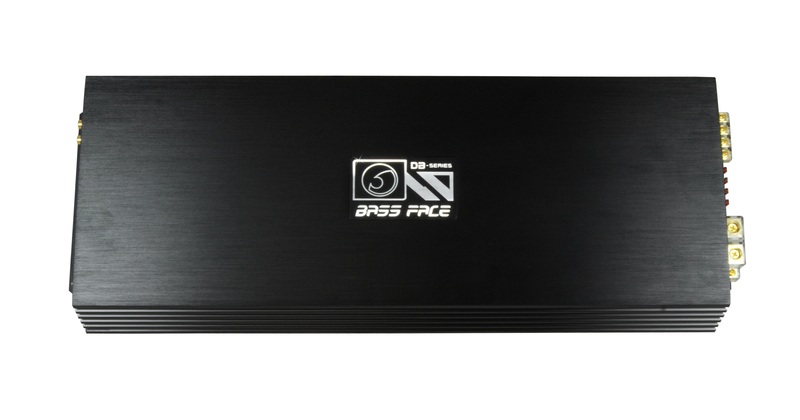 Although it develops extremely high power output, the electronics are all carefully selected and matched to give you an impressive 0.04% THD (Distortion) at full power on 4Ohm. So even at extreme output levels, the sound will be very clear and tonally balanced. 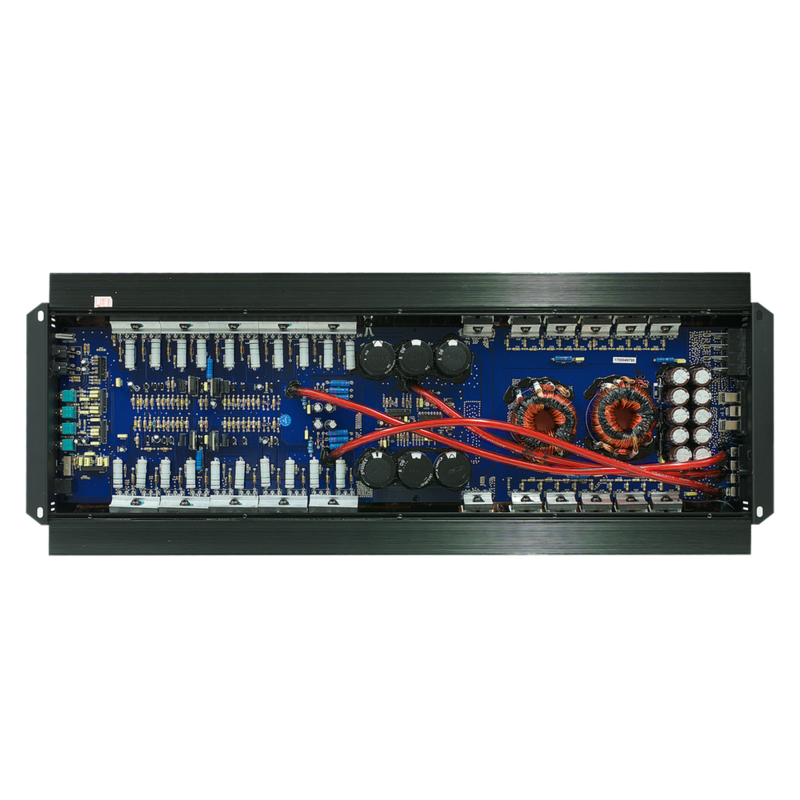 We included steep 24db/oct LPF as well as HPF as the amp is so big it lends itself well to powering SQ subwoofer set ups, where the big bad digital amps fall short of giving that warmth you get from Class A/B. On that note, we also included a remote level control, as you would expect to get with a decent subwoofer amplifier. 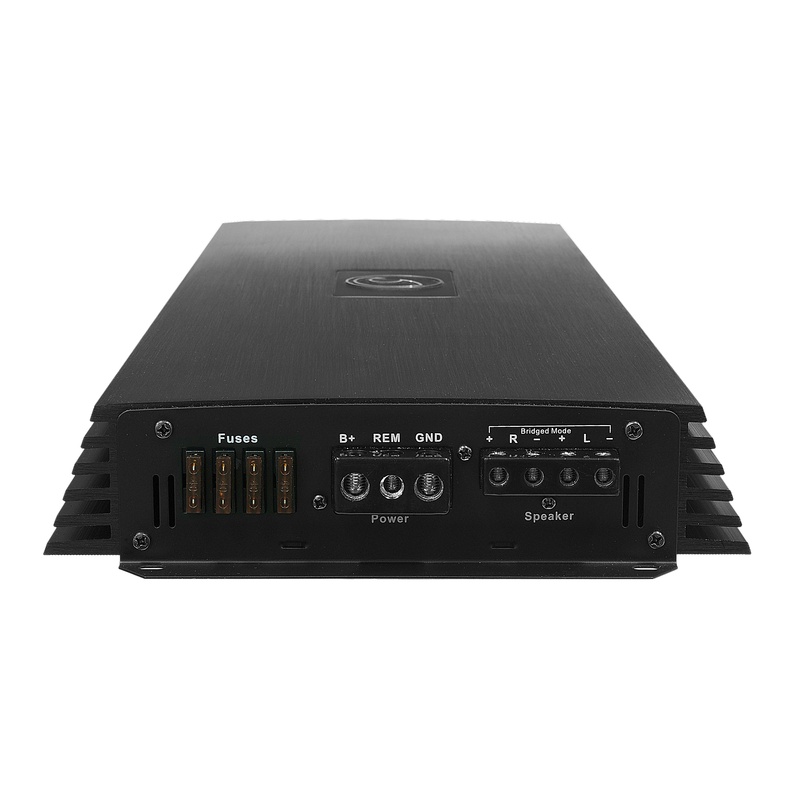 The internal power supply is overbuilt to enable the amp to work very hard without fatiguing components. Now redesigned for 2017/18 the latest Version 3 units feature heavily revised circuitry and a larger heatsink for more efficiency and less heat produced. 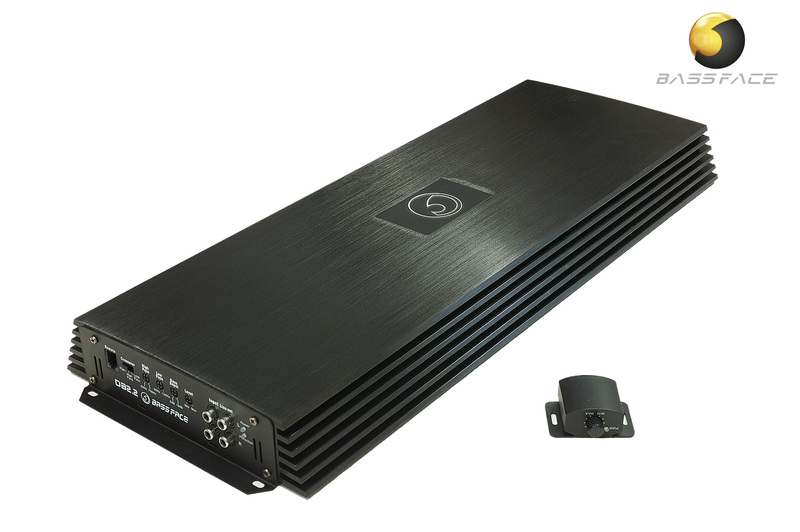 Prototype – Developed specifically to compete in the Italian marketplace as a high output, high quality class A/B amp to power very big midbass installs. The DB2.2 prototype ticked all the boxes upon arrival so we put into production the V1. V1 – Arriving to markets in 2014 the V1 performed well. V2 – The V2 addressed an issue we were seeing with these getting very hot when driven hard by adding a good size fan on the underside to force cooling. 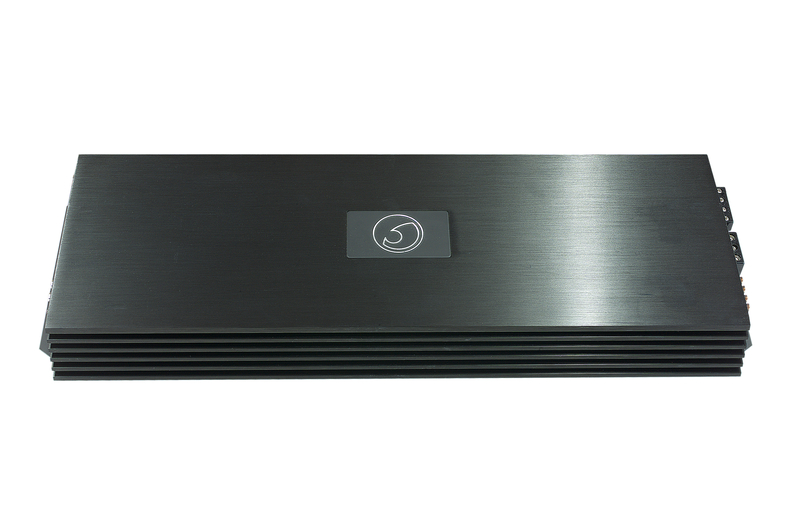 As well as the fan we introduced improved crossover functionality for users who want to use them without extrnal processing. V2.1 - On sale from Q1 2017 V2.1 features improved capacitor selection. This is a marginal improvement only. There are no external features to distinguish V2.1 units from V2.0 units and there was some stock crossover, with the entire batch of 2.1 units selling out by the end of Q2 2017. V3 - DB2.2 V3 uses a carefully redesigned board to reduce heat. V3 is easily distinguished with its 625mm length as compared to the previous generation which were 520mm long. Efficiency is up drastically along with a commensurate improvement in sound quality for very little sacrifice elsewhere - UPDATE - feedback indicates that the V3 sound quality is a little less "warm" than the older models. Some clients prefer this sound. On the whole V3 well received. V4 - V4 taking shape. We have received requests for the next iteration of the amplifier to use 0 GA power connections like the old V2 model - further testing in Greece has revealed that contrary to our first thoughts the amplifier does produce more power with the terminals upgraded to 0 GA and so we will look to include this alteration in the future as long as we can keep the amplifier cool.